You already know Amazon’s Alexa can do things like set timers and describe the weather. But with the right products in your home, Alexa can do much more than that—it can connect the right products together to make your home smarter, more efficient, and safer. It can be hard to know where to start, though, so we’ve gathered a list of some of the best products that work with Alexa to help you build and expand Alexa’s capabilities (and, by extension, yours) in your own home. Amazon Echo, Dot, or Tap? While we recommend the Amazon Echo, any of Amazon’s smart home speakers will work perfectly as the central hub of your Alexa-enabled smart home. Some third-party products, like the Sonos One, have Alexa built in and will also work. Ultimately, what device you get depends on what speaker features you want—Alexa’s technology is the same. Our top pick for a home automation system is Samsung SmartThings because of its low price, diverse integration options, and easy setup, as well as its compatibility with Alexa. With a SmartThings hub, you can connect any number of smart devices and control them all through Alexa. 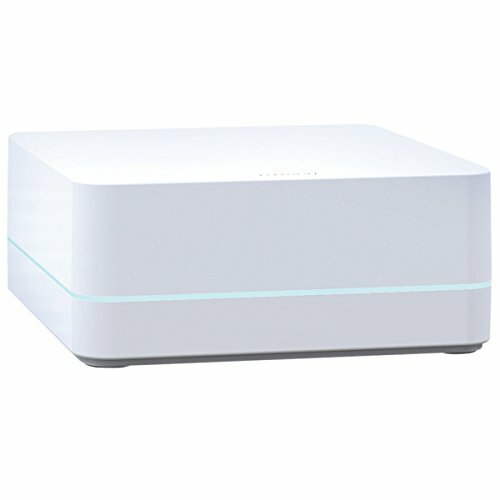 Samsung SmartThings uses several protocols, including both Zigbee and Z-Wave, giving you tons of options for connected devices. One of the best ways to get the most out of your home automation system is to get a kit, like the SmartThings Home Monitoring Kit. 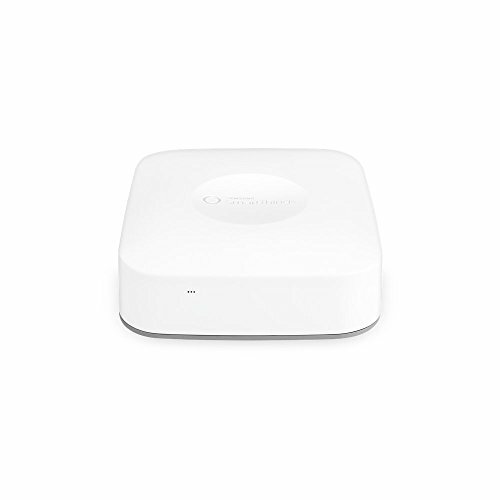 In it, you get the SmartThings hub, two sensors (for doors or windows), one motion sensor, and one smart outlet. While you’ll want to add more devices like these for a larger home, this is a great way to start monitoring your home and testing out just how much you can do with a smart home automation system. 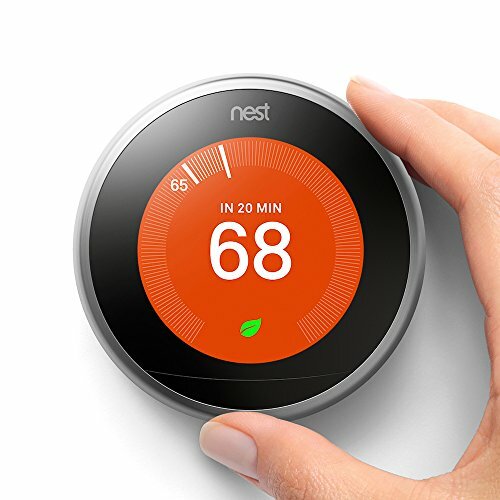 For high-quality, reliable home automation devices, we love the Nest brand—especially the Nest Learning Thermostat, which adjusts the temperature automatically based on your habits and schedule. It also has several energy-saving features, including a Home/Away mode, that can save you money on heating and cooling costs. Other compatible Nest products include the Nest Cam indoor camera, the Nest Cam outdoor camera, and the Nest Secure alarm system. Nest products tend to be a bit pricier than other home automation devices, so getting one is a commitment, but we have generally found each product to be highly reliable and secure. We love Philips Hue for its wide line of white and color Ambiance bulbs. You’ll need a Philips Hue hub, but you can connect up to 50 lightbulbs to one hub—and the more bulbs you have, the more you can do with them. You can use Alexa to turn the bulbs on and off, dim them, and set them on a schedule. Because a hub is required, we recommend getting a kit or bundle to save on costs. 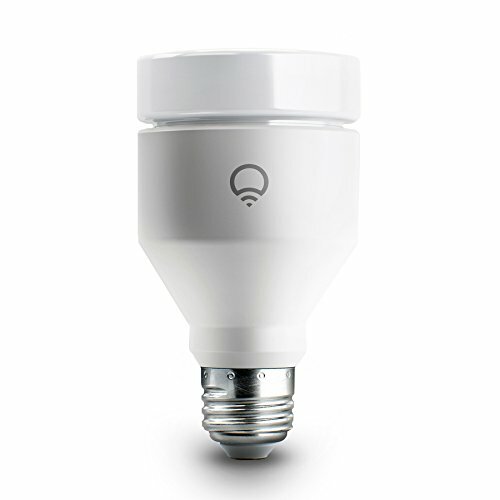 Like Philips Hue bulbs, LIFX lightbulbs come in white and color versions, and you can control them through Alexa. 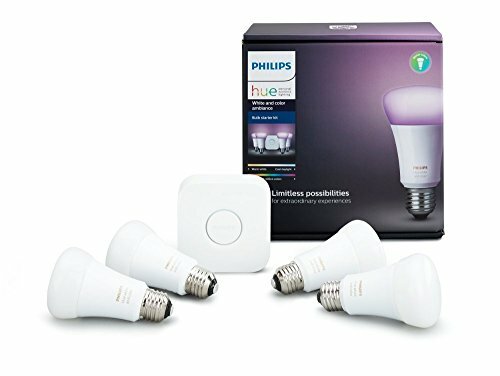 Unlike Philips Hue, LIFX bulbs works directly with Alexa and do not require an additional hub, so you don’t have to pay for anything beyond the bulbs. Lutron’s selection of lighting products and brands include room-by-room lighting and whole-home solutions. Caséta is Lutron’s line of dimmers, switches, remotes, wallplates, and other accessories that add a smart element to your home lighting. We recommend the Smart Lighting Dimmer Switch Starter Kit, which comes with a Smart Bridge to connect your lighting to Alexa, as well as two dimmer switches and remotes that control up to 17 lightbulbs each. >>Learn more: Read our full Caseta by Lutron review. 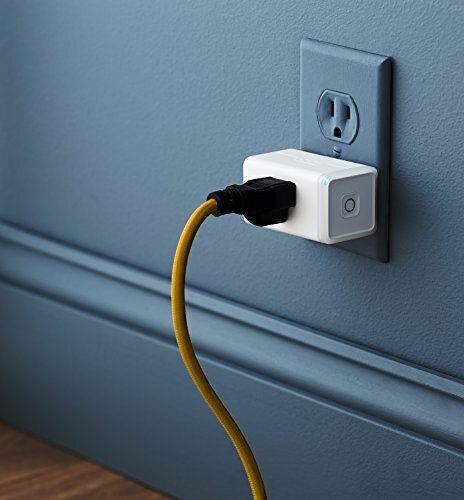 If you want to use Alexa to adjust lamps or even small appliances plugged into the wall, your best bet is a smart plug like the Wemo Insight Smart Plug. 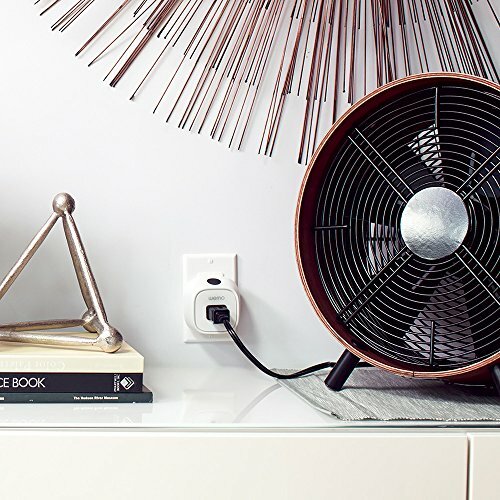 It connects directly to Alexa, no hub necessary, and it monitors how much energy is being used so you can adjust your usage to save money. Best of all, you can ask Alexa to control the appliance plugged into the switch. If you want a similar but smaller product, check out the Wemo Mini Smart Plug, which also works directly with Alexa. Another smart plug option to consider is the line of products from Kasa by TP-Link. These products get consistently great reviews and work seamlessly with Alexa. As with the Wemo plugs, you insert a Kasa smart plug into an outlet and then plug lamps, fans, and other small appliances into the smart plug for full control from your smartphone or through Alexa. If you aren’t sold on the Nest Thermostat, ecobee is another brand we recommend. The ecobee4 has Alexa built in, and the ecobee3 Lite integrates with Alexa. 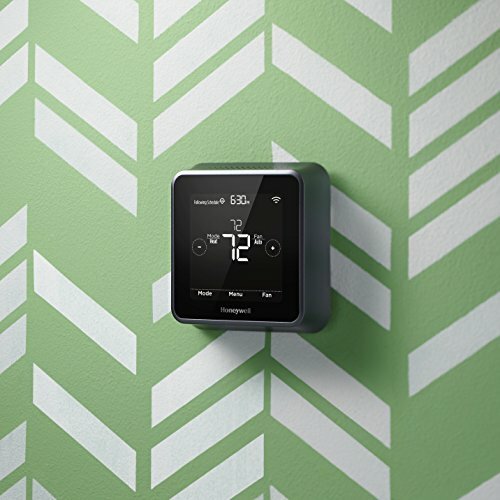 Our favorite feature of ecobee thermostats is that they use room sensors to customize the temperature in each room rather than changing the whole home’s temperature based on the temperature in the room with the thermostat. We also love that you can monitor and adjust both thermostats from your smartphone if you’re away from the house and through Alexa when you’re home. The Lyric T5 is our favorite of Honeywell’s Alexa-compatible home thermostats. You can control it from your smartphone and through Alexa, and it comes with some fancy features to make your heating/cooling system more efficient. It also has geofencing technology to track your smartphone’s location so it can automatically adjust the temperature if no one is home. Be aware that all Honeywell thermostats require a C wire, which not every home’s heating/cooling system has, so you’ll want to check for that before getting a Lyric T5. 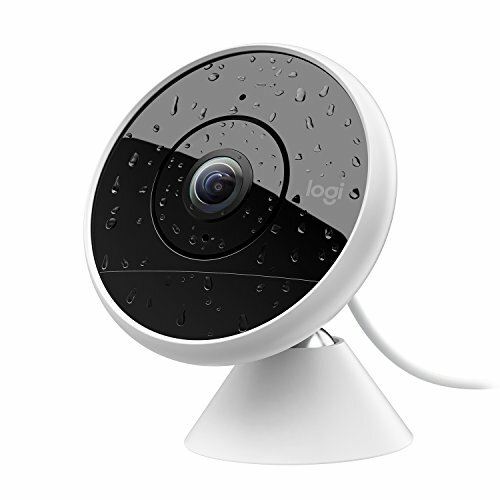 The Logitech Circle 2 indoor/outdoor camera comes in both wired and wireless versions. The wired camera has a slightly larger field of vision than the wireless (180 degrees vs. 130 degrees), but both cameras record 1080p HD video, are fully weatherproof, and have motion detection. Both cameras also come with 24 hours of free cloud storage, and with the Logitech app you can view the video feed on your smartphone. The Circle is one of our top recommended outdoor security cameras after the Nest Cam, so it’s worth your consideration. 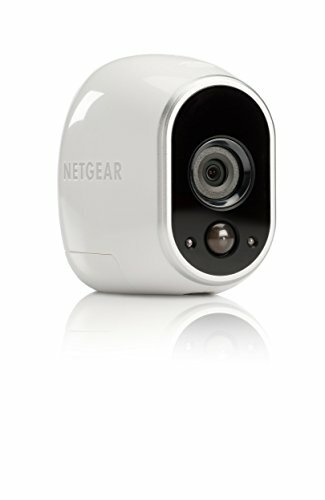 The Arlo camera by Netgear is a truly wireless camera. We love that you can put it anywhere with a good view and that it runs on batteries that last up to six months. It sends notifications to your phone when motion triggers the camera, and its great night vision means the footage won’t be compromised in the dark. And if you don’t want notifications all the time, you can turn motion activation on and off with the scheduling feature. If you’re looking for an alternative to a traditional security camera, a doorbell camera will let you monitor who’s at your front door. The Ring Pro video doorbell comes with two-way audio, so you can chat with whoever is at your door from your smartphone or tablet, even if you aren’t home. 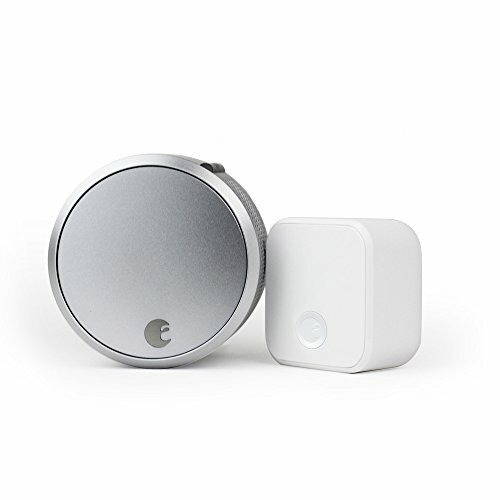 It has 1080p video and customizable motion detection zones, though it does require preexisting doorbell wiring—there are no wireless options. When it comes to smart door locks, we like the August Smart Lock Pro. You can use Alexa to lock and unlock your door while you’re home, or connect it to the August Connect Wi-Fi bridge to operate it from your smartphone when you’re away. The August Pro installs quickly and easily on the inside of the door and works with your existing deadbolt. When the August lock senses your phone, it will unlock automatically, so you won’t have to fumble with keys when your arms are full of groceries. >>Read our full review of the August Smart Lock Pro. 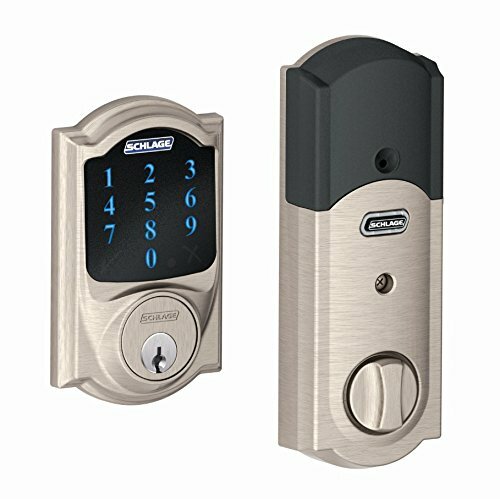 We love the security of Schlage locks. 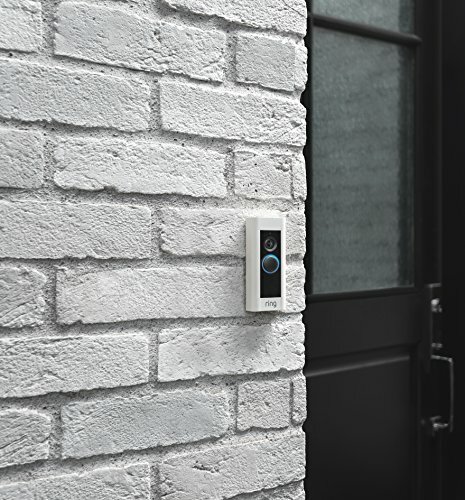 Not only is the Schlage Connect Touchscreen Deadbolt secure, but it integrates with Alexa in your home too. 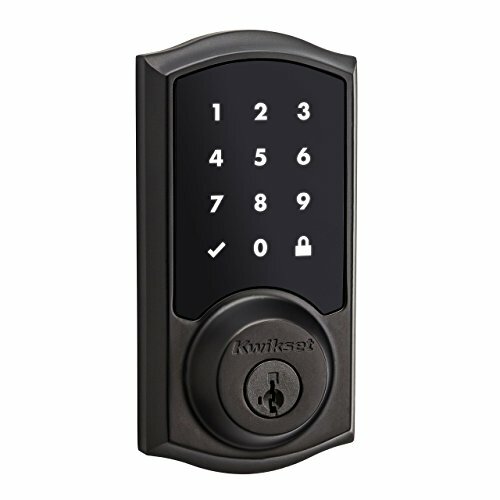 With its ability to store up to 30 individual access codes, its one of our top recommended digital door locks. 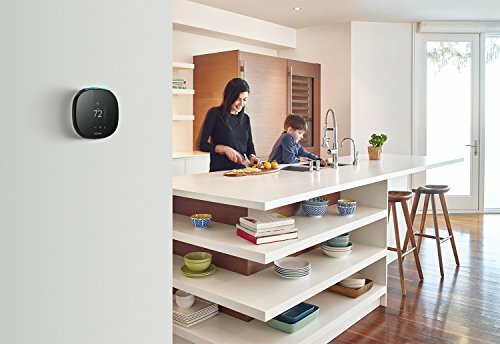 The Schlage connects to Alexa via Z-Wave technology, so it’s not accessible from your smartphone, but it does have an auto-lock feature and a built-in alarm in case it detects tampering. The coolest feature of the Kwikset SmartCode 916 is that the touchscreen prompts you to touch two random numbers before you enter your access code. This makes it impossible for someone to guess your code based on fingerprints. That feature, along with the auto-locking feature and built-in alarm, adds a solid layer of smart security. The SmartCode 916 has Z-Wave technology to communicate to other home automation devices, including Alexa, in your home. Adding a smart voice home assistant is a great start to your home automation system—or, if you already have smart home devices, it’s an ideal way to bring everything together. We love Alexa’s range of compatible devices, but there are other options to explore, too, like Google Home, Sonos One, and Apple HomePod for iOS users. Do you use Alexa in your home or do you have another home voice assistant? Tell us about your experiences in the comments below. Want to learn more about what home automation can do for you? Check out our page that covers frequently asked questions about home automation.